stickerkitten! Congratulations! stickerkitten shared this beautiful gift tag featuring the new Santoro Mirabelle range. We loved the distressed finish on the tag, giving it a delicate vintage feel. 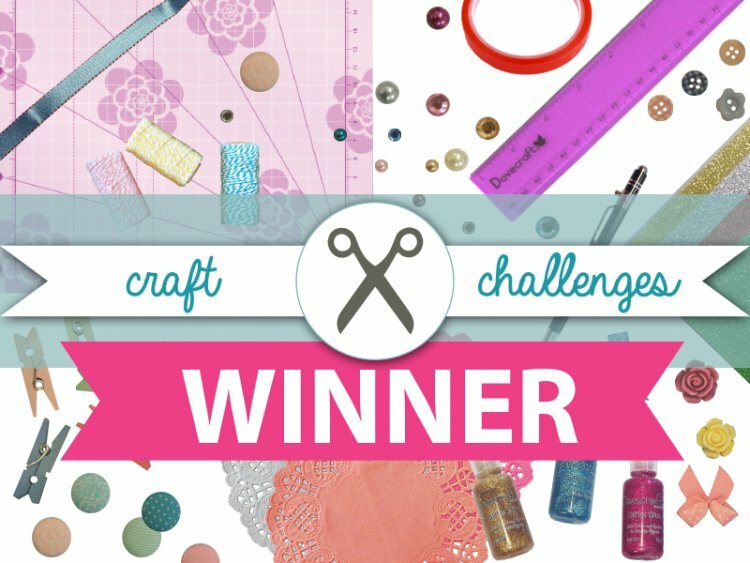 Thank you to everyone who entered, we have enjoyed seeing all your crafty entries and we hope you enter May’s craft challenge!